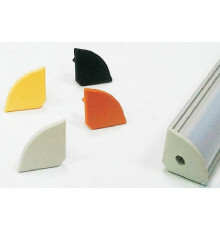 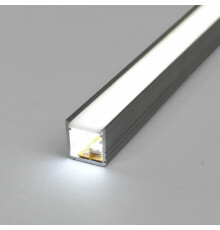 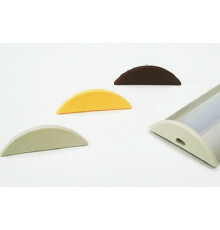 Our Govena and Vadsbo accessories designed to be used in various lighting installations, including LED systems. 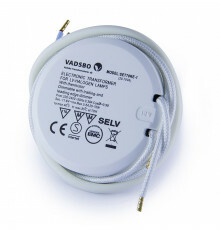 The range of available products includes new low voltage dimmable electronic transformers suitable for 12VAC LED (MR16/GU5.3; MR11/GU4; AR111, etc.) 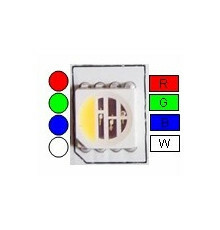 and LV-halogen lights. 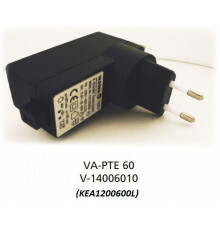 However, by using a special converter KYT50 they can also be used with 12VDC bulbs and tapes. 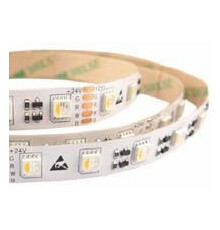 Depending on the chosen model they start at 0W and go up to 250W, giving you total control over the intensity of light, thus the ambiance in the room. 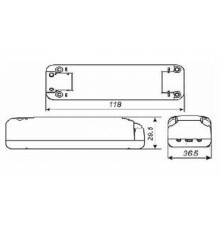 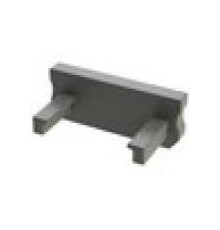 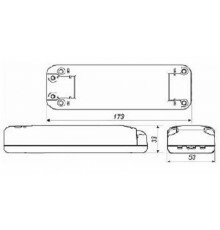 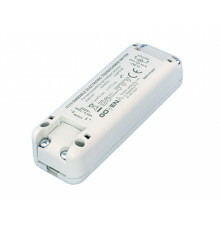 The dimmable electronic transformers were designed to be used with intelligent dimmers. 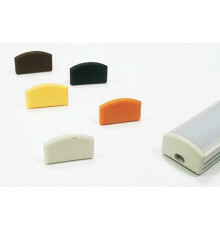 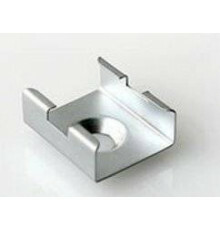 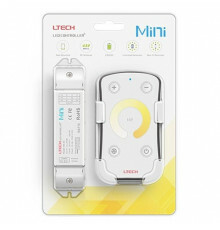 Thanks to their compact size and cool running, they are a great choice for a variety of uses. 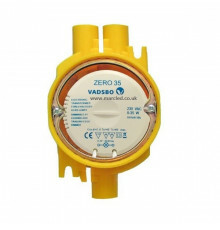 What is more, they have overload and thermal protection and employ solutions that extend their life and ensure reliability of the whole installation. 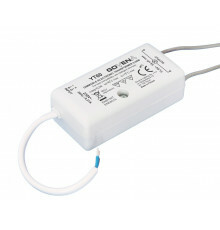 Dimmable Electronic Transformers There are 11 products. 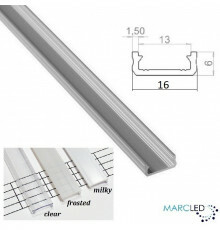 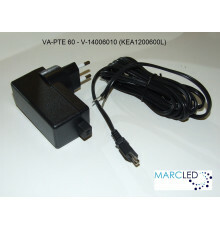 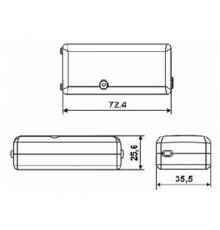 At Marcled, you can find a wide selection of dimmable electronic transformers, perfect for any interior. 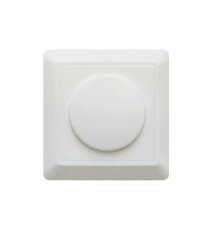 Whether you want to create just the right mood in your living room, adjust the brightness in your kitchen, or have the perfect atmosphere in your bedroom, thanks to our dimmers, you can easily achieve this. 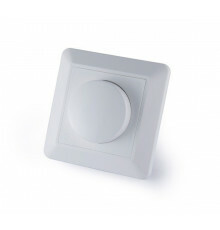 As with all other products offered on our website, our selection of dimmers is incredibly rich and robust, allowing you to choose just the right transformed for your needs. 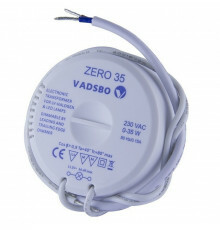 Whether you’re looking for a standard electric transformer, a low-voltage lighting transformer, a 12V transformer or ELV dimmer, you’ll find all that and more in our incredible catalogue.